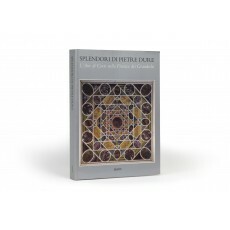 (29 cm), 280 pp., illustrations (some in colour). 79 catalogue entries. Publisher’s pictorial wrappers. 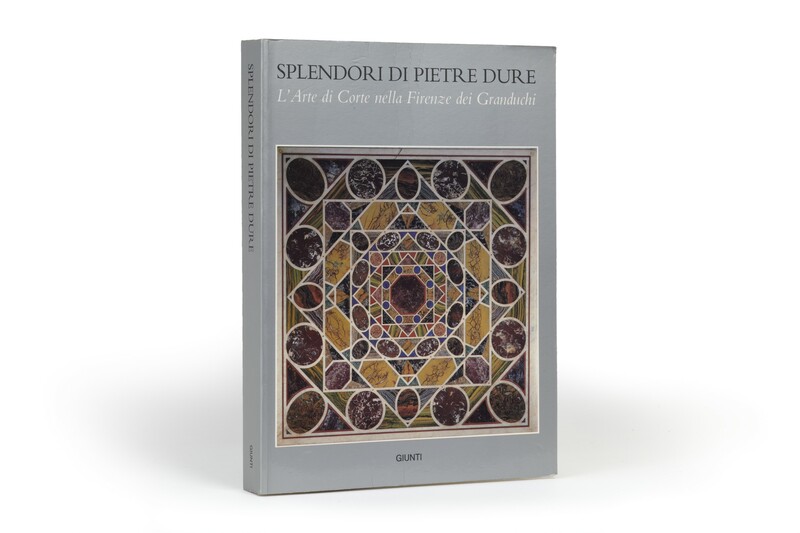 - Catalogue for an exhibition celebrating the 400th anniversary of the founding of the court workshops in the Uffizi, now extant as the Opificio delle Pietre Dure, an institute for restoration. 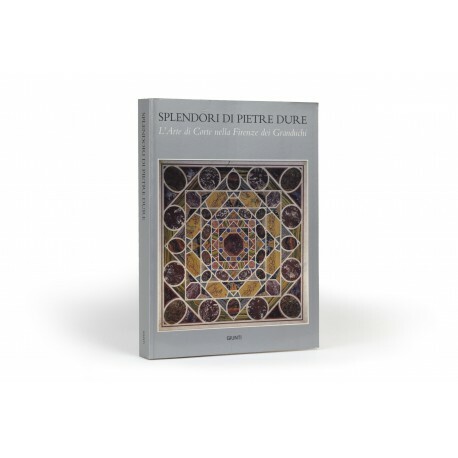 A series of essays by Annamaria Giusti, Alvar González-Palacios, Detlef Heikamp, and Carlo Cresti preface catalogue entries on hardstone objects and pietre dure furniture. Additional essays on related workshops such as Rodolf II’s at Prague and Louis XIV’s at the Gobelins introduce further entries. ¶ Excellent, unmarked copy.